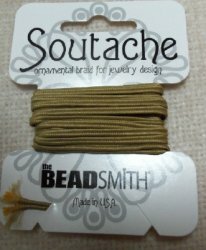 USA made rayon soutache for jewelry designers and textile artists. 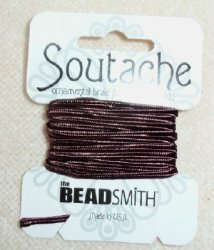 3 yards of USA made polyester soutache for jewelery designers. 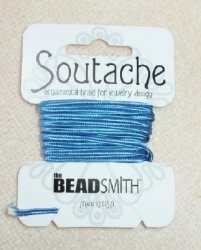 Excellent for bead embroidery. 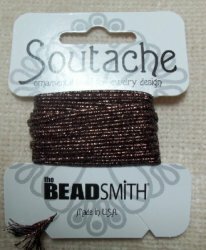 3 yards of USA made metallic soutache for jewelery designers. 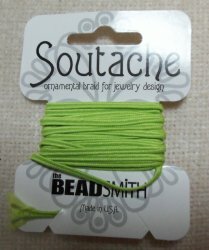 Excellent for bead embroidery.